The security chief of ousted Libyan leader Muammar Gaddafi has reportedly fled the country for neighboring Niger on Tuesday. With Gaddafi’s whereabouts still unknown and rebels controlling most of Libya, experts fear the real chaos is yet to come. Mohamed Hassan is one of Africa's most experienced diplomats. Just back from the Libyan capital, Tripoli, he says NATO bombing has turned it into a ghost town. “There is no police, there is no administration, there are no schools,” he said. Law and order has been replaced by a motley crew of rebels. Some fear that the various groups who have emerged might soon start fighting each other. Analysts argue that even rebel leaders do not know where their fighters are from. 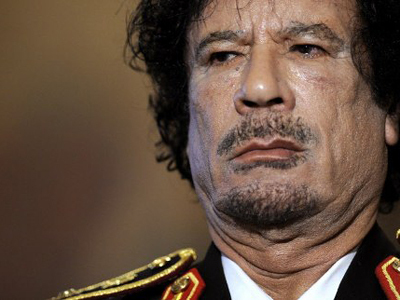 NATO's hopes of a reliable replacement for Muammar Gaddafi are fading. 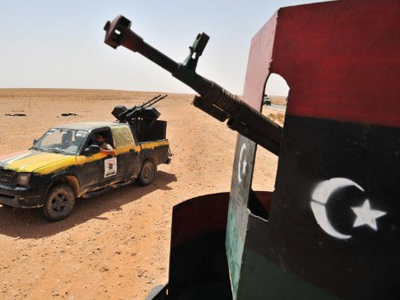 Libya's rebels are deeply divided, and the chaos from NATO bombing is threatening to spread beyond the country's borders. 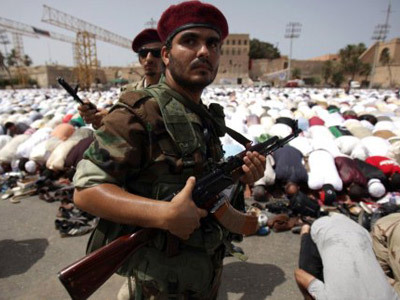 In the turmoil, there are fears that religious extremists could be using Libya as a base to further their aims in North Africa. Before the war, leaders from Barack Obama to Nicolas Sarkozy and Silvio Berlusconi shook, and even kissed, Gaddafi’s hand. The rebels got the red-carpet treatment in Paris last week. 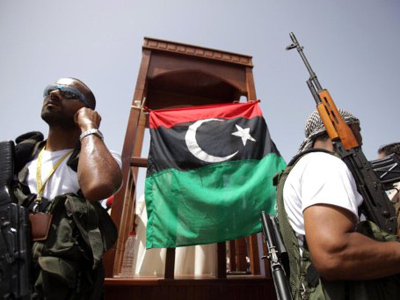 According to Mario Franssen from International Observer Mission in Tripoli, who has just returned from Libya, the message from some locals is that the conflict may have created a Frankenstein’s monster for Europe. Pirates from failed Somalia made their coast a no-go zone. 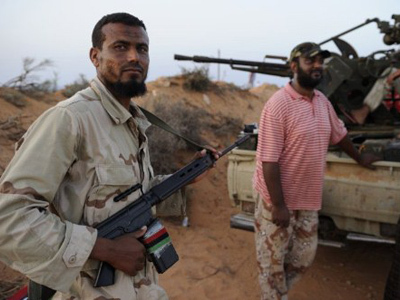 Frighteningly, Mohamed Hassan thinks that Libya is heading in the same direction. With Western intervention in Libya having brought a large number of new forces to the fore, experts fear the West itself may come to regret their emergence.